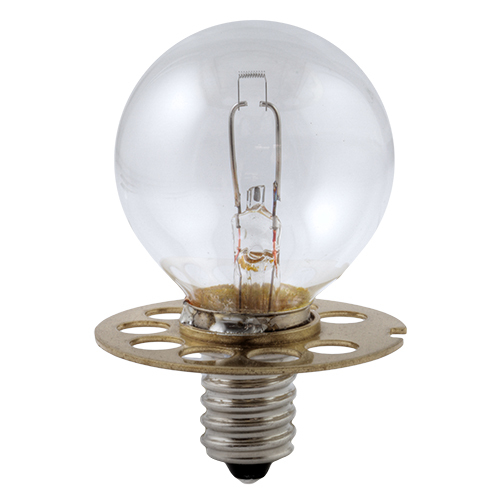 Slit Lamp Bulb - Haag-Streit 6v. 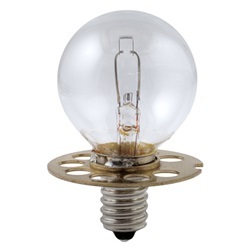 Haag-Streit incandescent bulb that is 27 watts, 4.5 amps, and 6 volts. Clear finish with E14 screw/ 26 x 18 flange base. G35 shape that measures 35mm in diameter and 63mm in overall length. For use with Haag-Streit slit lamps.